On May 4th, the new stable 7.0 version of Debian (code name Wheezy) was released. Why Wheezy? 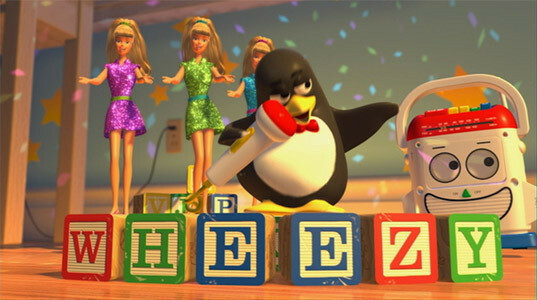 Wheezy is the name of a singing toy penguin who appears in Toy Story. Traditionally, Debian uses codenames. 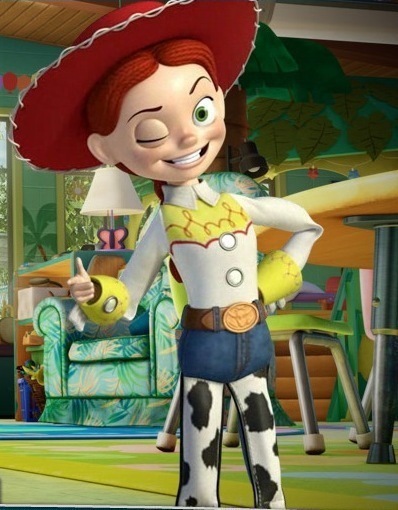 The next stable version of Debian will be named Jessie. Jessie? Yes, she’s the Cowgirl (?) in Toy Story.